We are some major #booknerds over here in the AdBiblio office, so we really geek out when we get to help promote books ~about~ books! 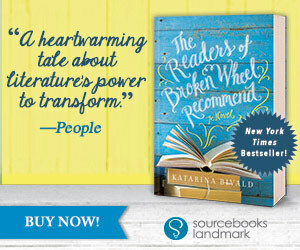 Katarina Bivald’s The Readers of Broken Wheel Recommend is a quirky, heartwarming story about a Swedish woman named Sara who travels to Iowa to meet her book-loving pen pal Amy. When she arrives to find that Amy’s funeral has just ended, Sara begins to dream of using Amy’s collection to open a bookshop in the small town of Broken Wheel. 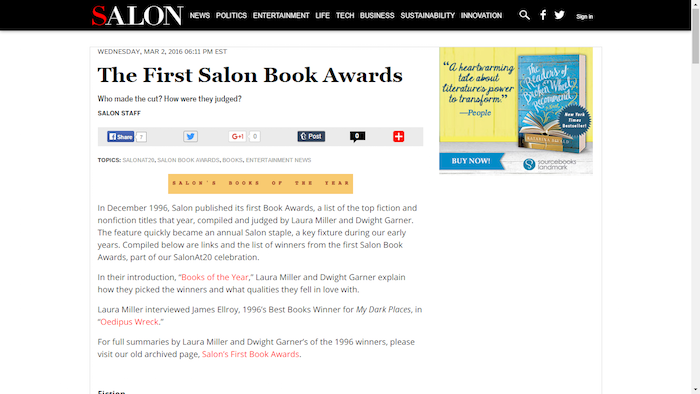 Sourcebooks paired their campaign with our Chaser ad to first identify prime readers, then follow those readers around the web for the next three months. 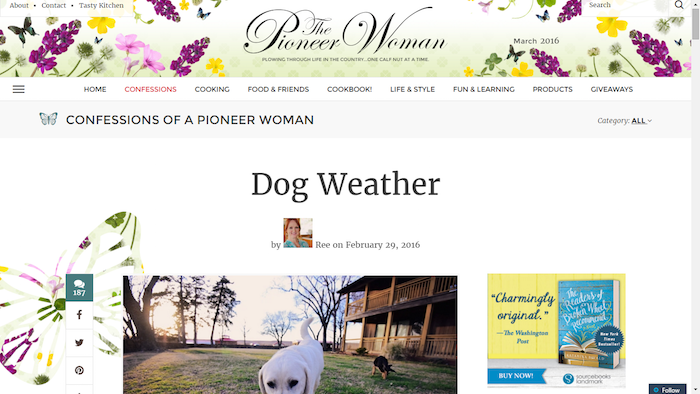 The ads reached over 440,000 avid literary fans and generated a fantastic .43% CTR on premium sites like The New York Times, The Guardian, The Atlantic, Oprah, Barnes & Noble, and Huffington Post! The Chaser ad was particularly effective, resulting in an incredible .52% CTR and 21.50% interaction rate from the 18,000 readers who engaged most heavily with the initial campaign. 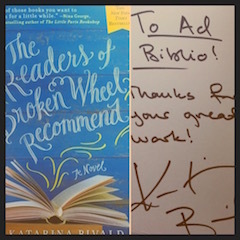 AdBiblio’s treasured SIGNED COPY of The Readers of Broken Wheel Recommend! 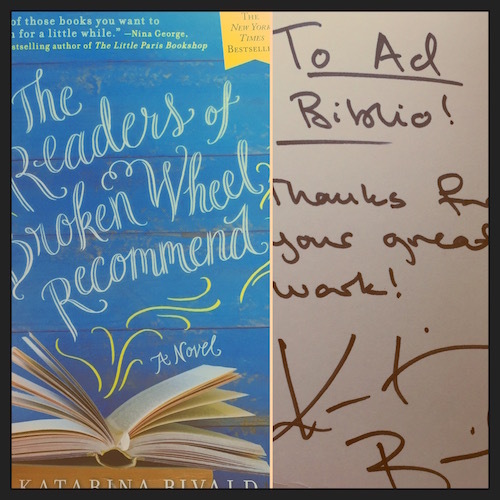 We were thrilled to see The Readers of Broken Wheel Recommend become a New York Times bestseller, a #1 Indie Next Pick, a #2 LibraryReads Pick, and an Amazon Best Book of the Month! Grab your copy from Amazon or IndieBound, and as always we’d love to talk with you about how to promote your own book — get in touch with us at advertising@adbiblio.com.